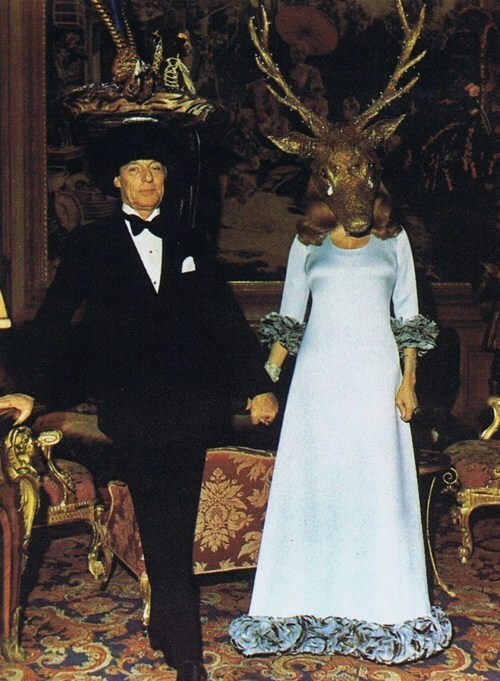 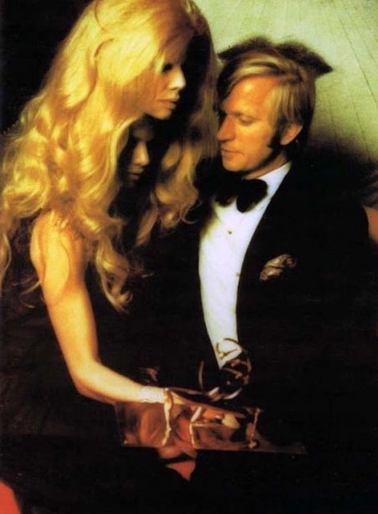 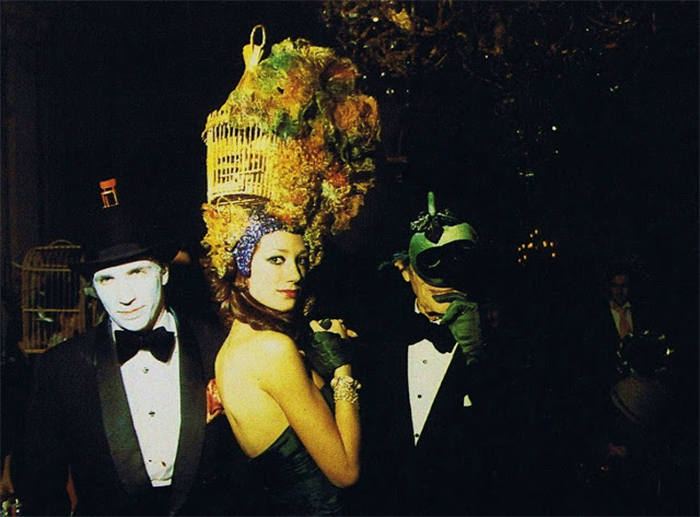 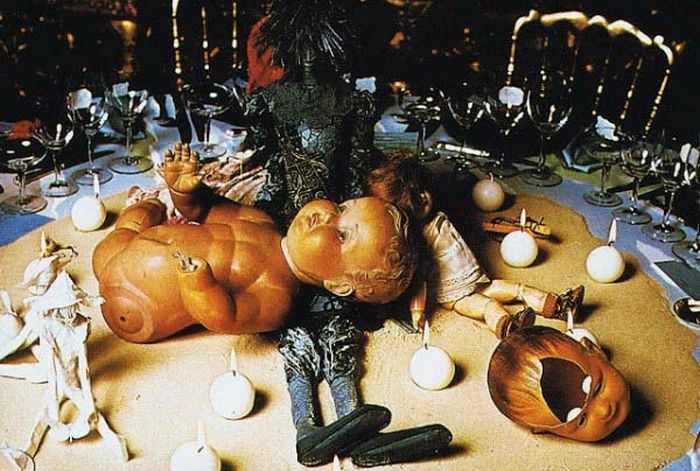 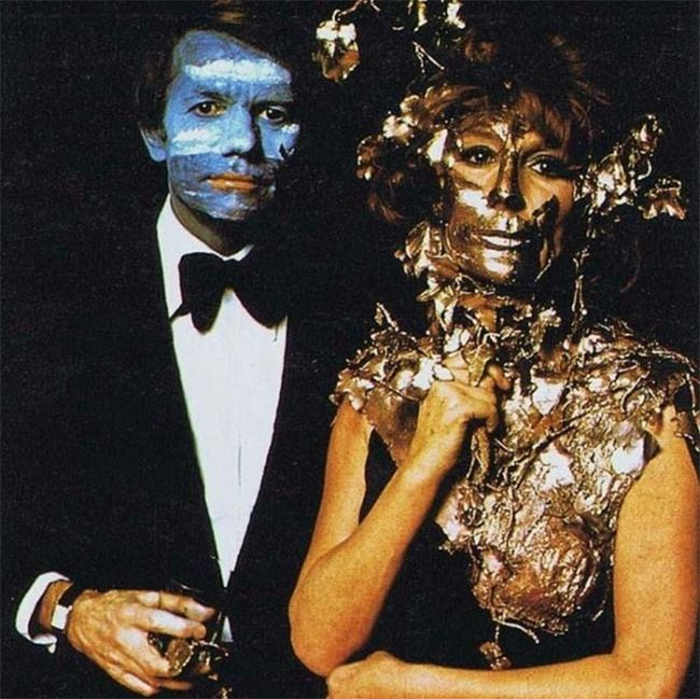 On December 12, 1972, Baron Guy de Rothschild and his wife Marie-Hélène hosted a costumed ball stranger than fiction. 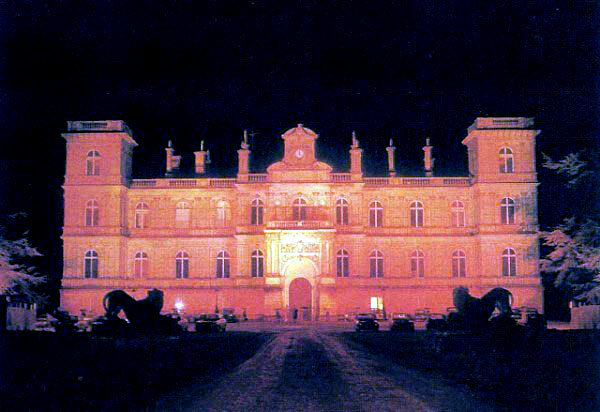 Château de Ferrières was on fire, sleeping cats the size of men littered the staircase, and all-enveloping cobwebs lined the hallways.The acid-laced zeitgeist of the 70s had trickled up and finally reached the ranks of the Parisian elite in the form of the Rothschilds’ theatrical Dîner des Têtes Surréalistes. 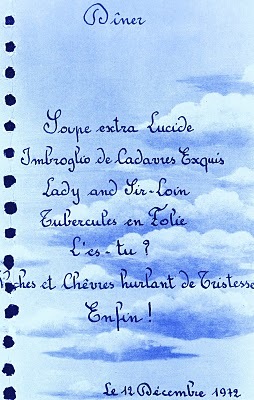 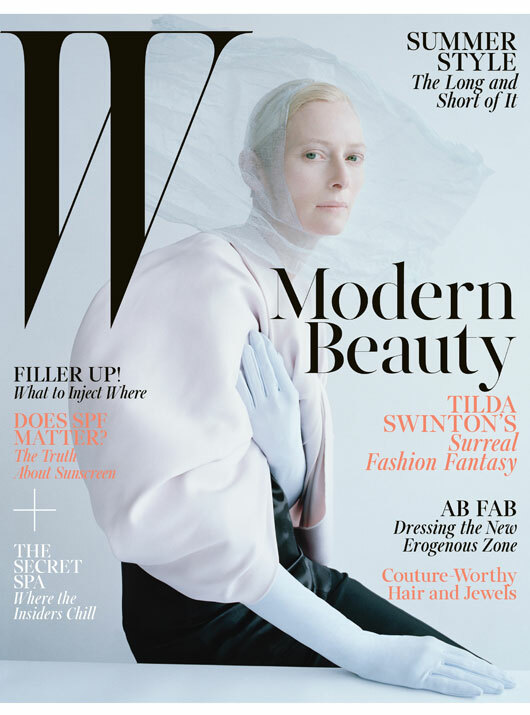 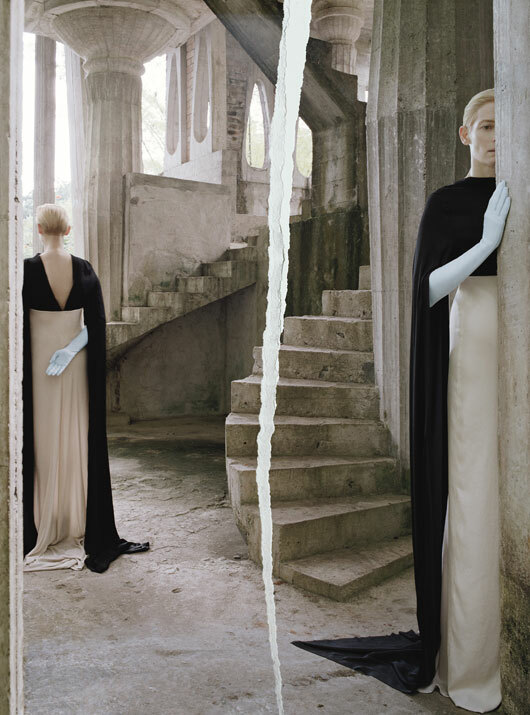 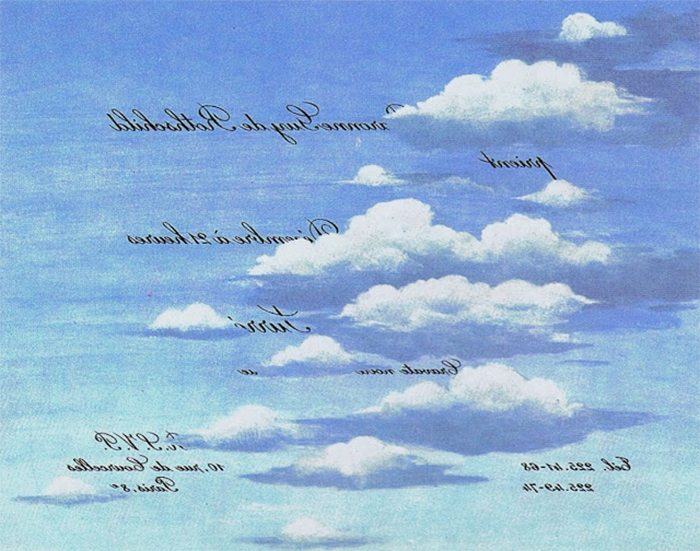 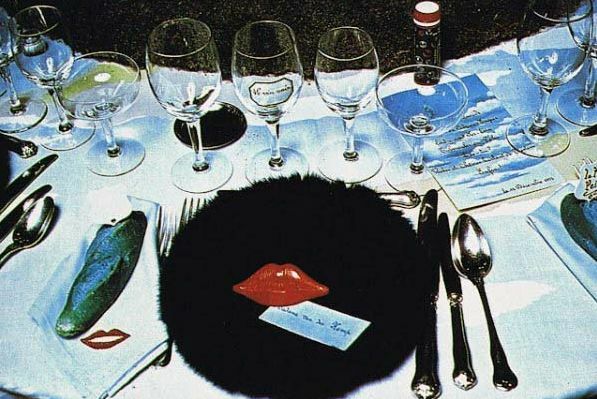 The invitations for the ball—scrawled backwards so that it had to be read in a mirror—stated simply: black tie, long dresses, and Surrealist heads. 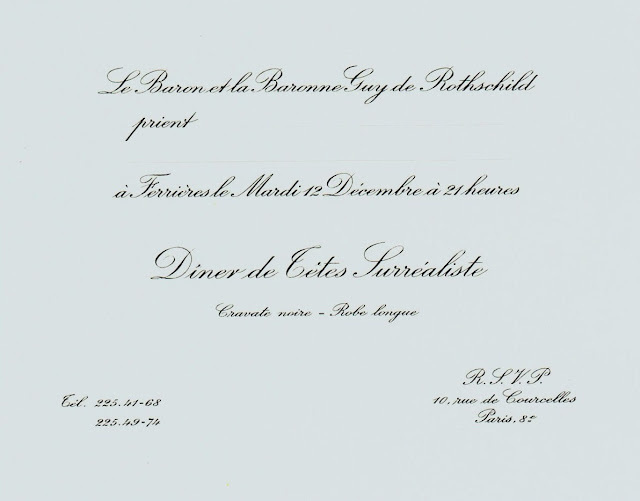 When such requests are made of those with limitless time and money, the results are impressive. 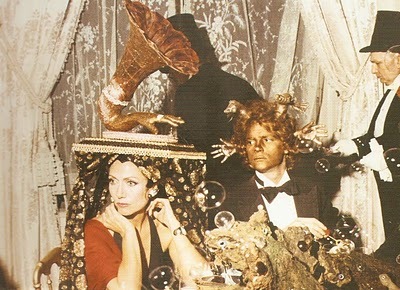 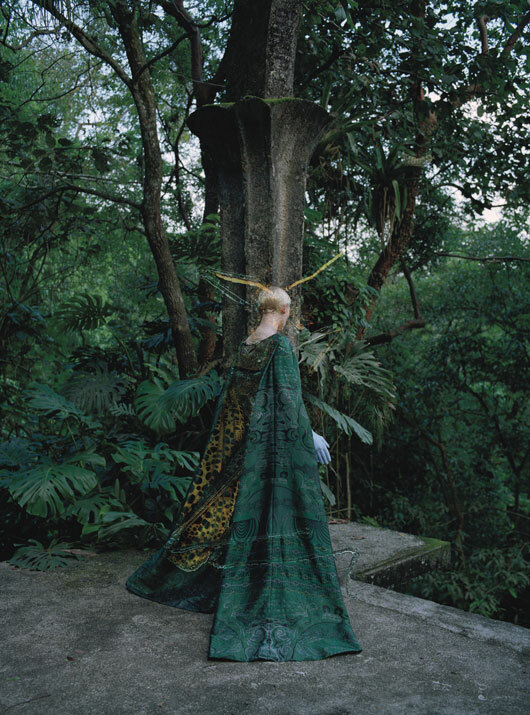 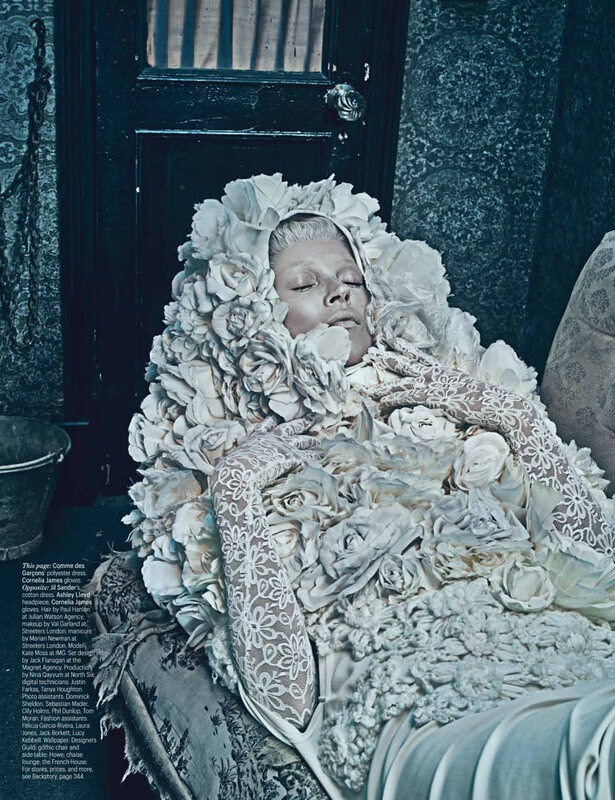 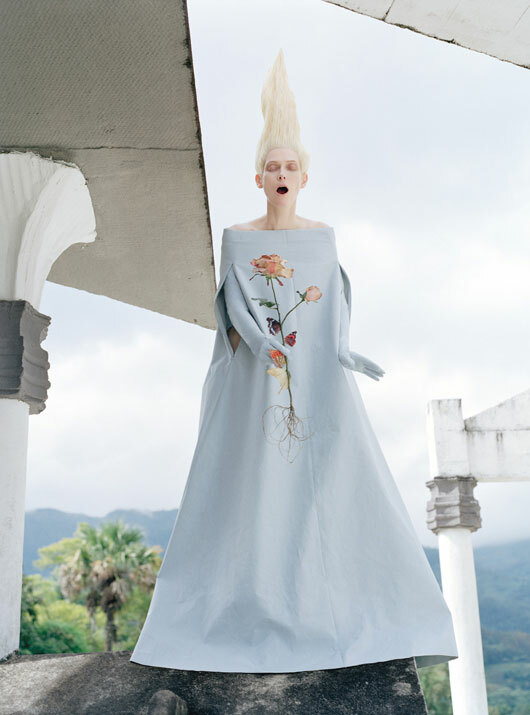 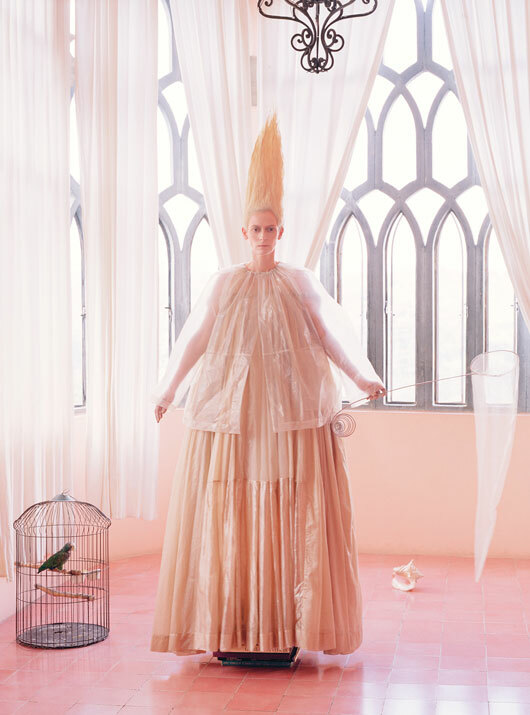 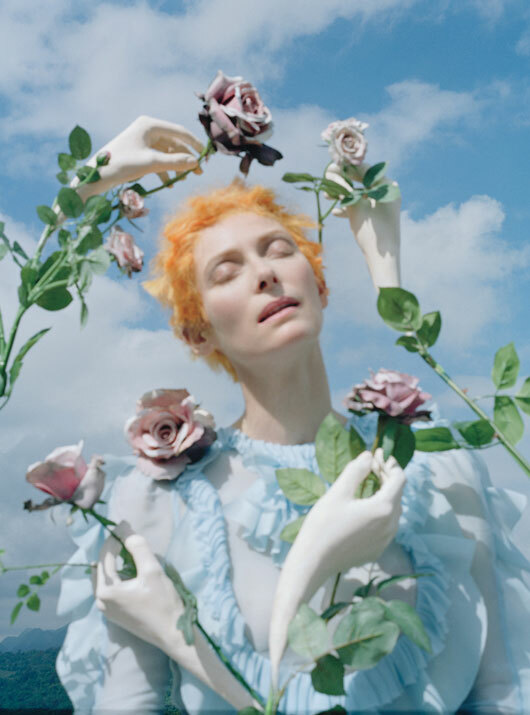 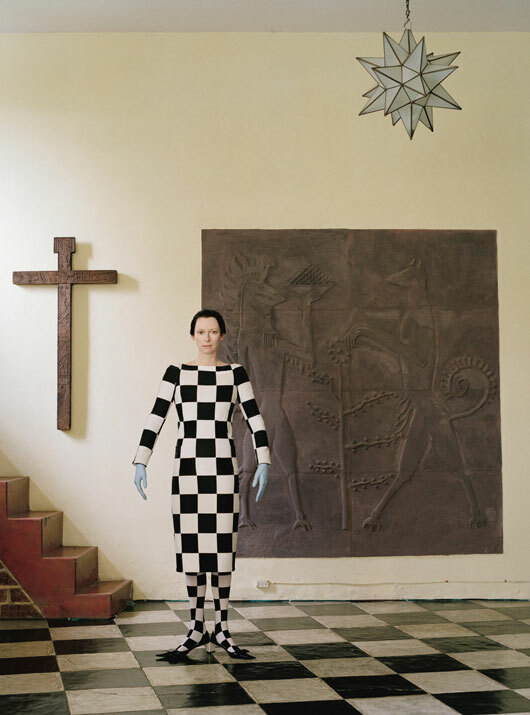 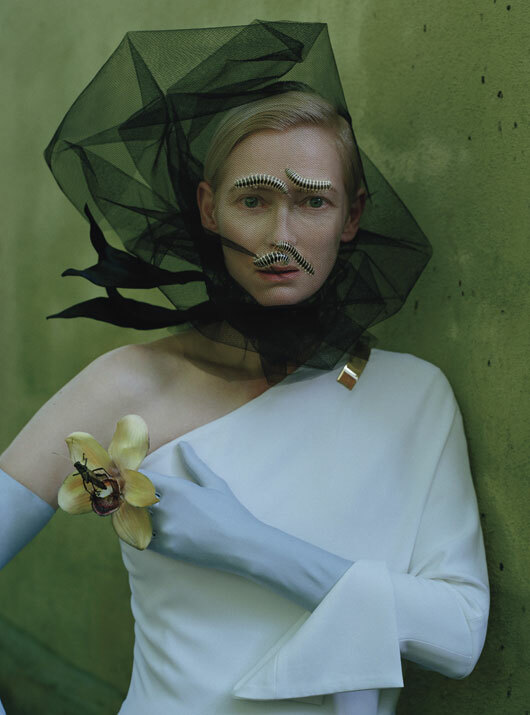 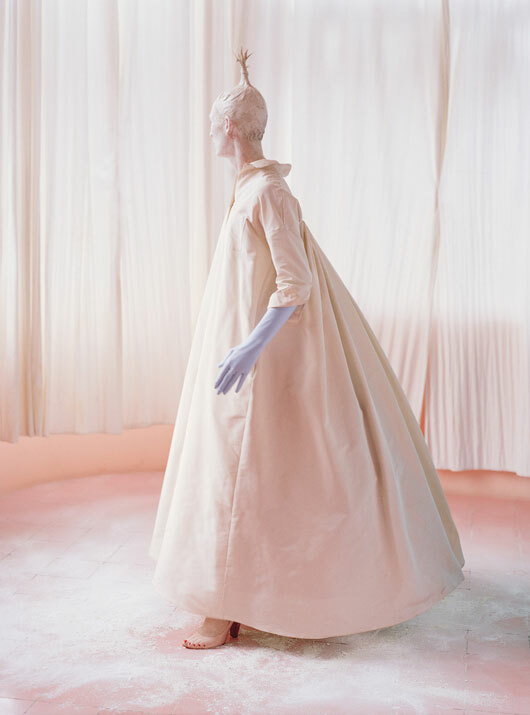 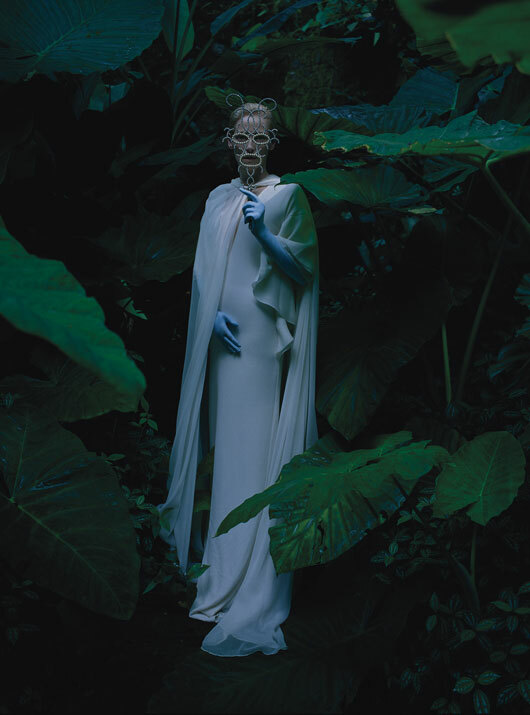 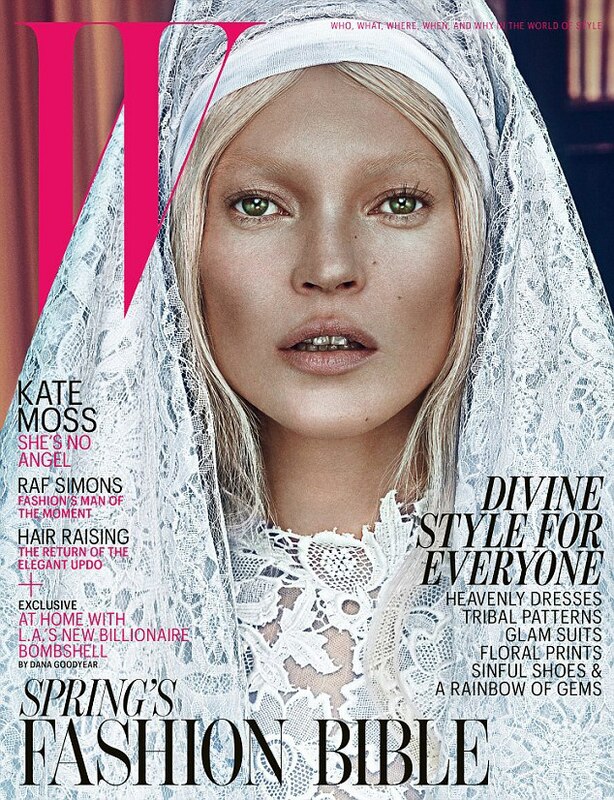 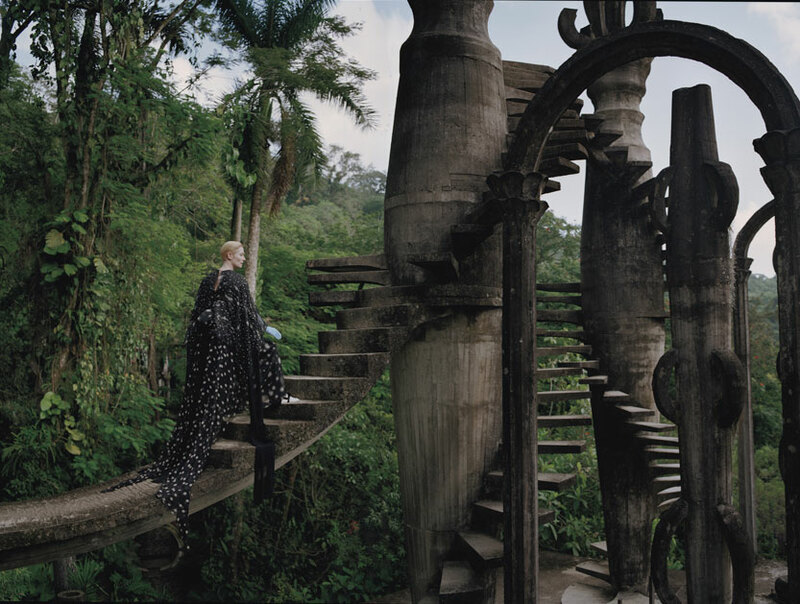 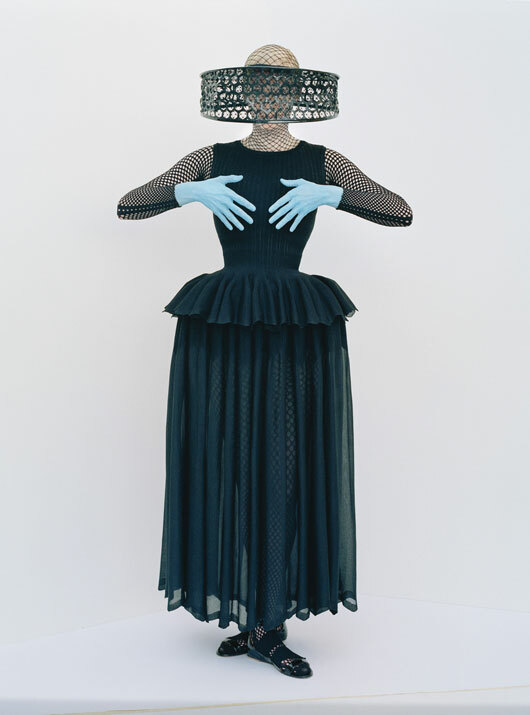 What manifested at the chateau that evening was a trippy tableau vivant comprised of the most notable personalities in the worlds of art and literature and their perception-bending headdresses. 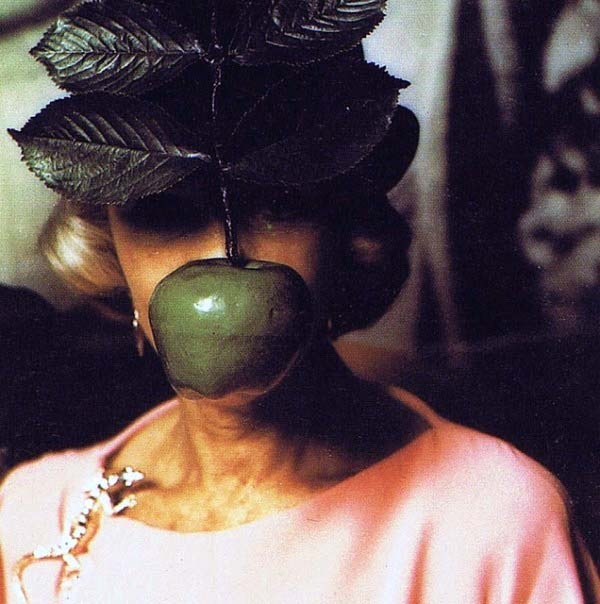 The actress Jacqueline Delubac came as René Magritte’s Son of Man painting, a large green apple hiding her face. 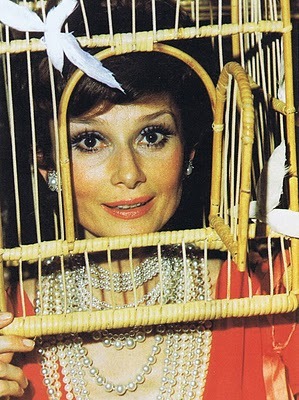 Audrey Hepburn’s head was ensnared in a bird cage. 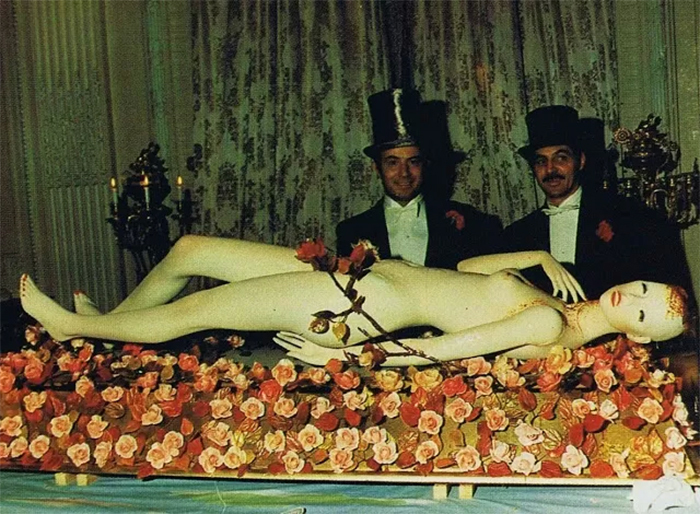 There was a two-headed woman, a horse, a grotesque Mona Lisa, and more than one bouquet of flowers. 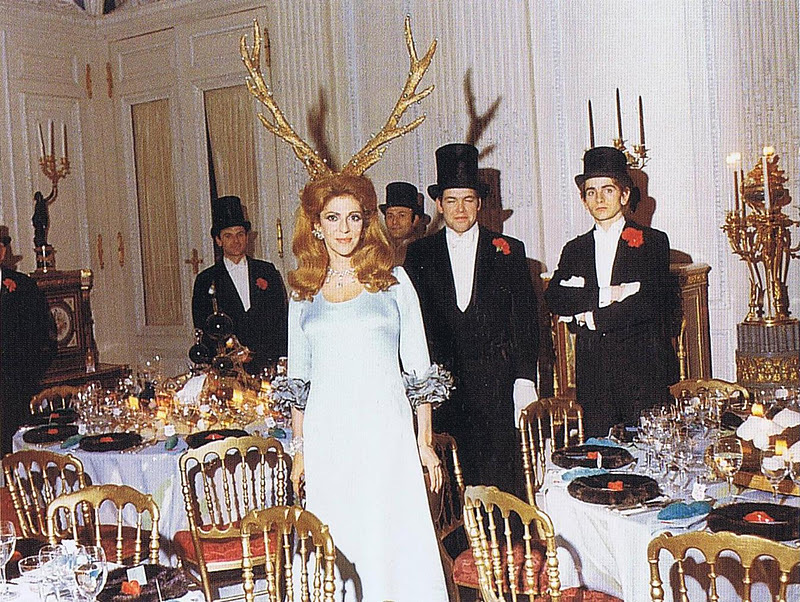 Not to be outdone, the hostess wore a giant stag’s head that wept diamond tears. 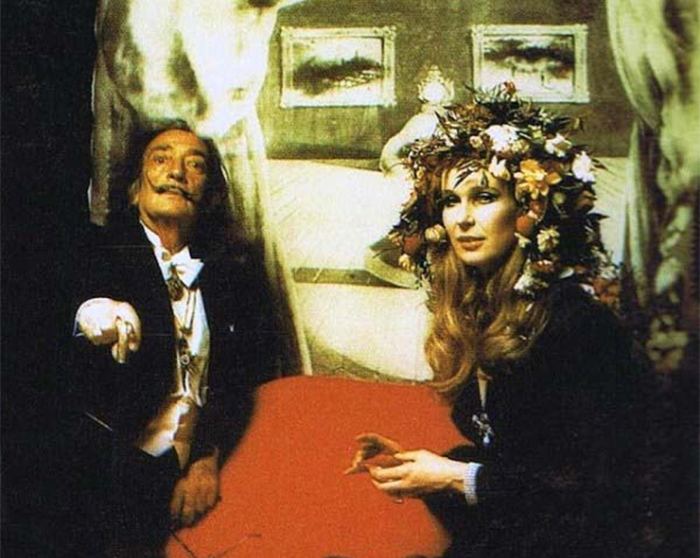 And, of course, the master of Surrealism himself was there—Salvador Dalí came dressed as himself.